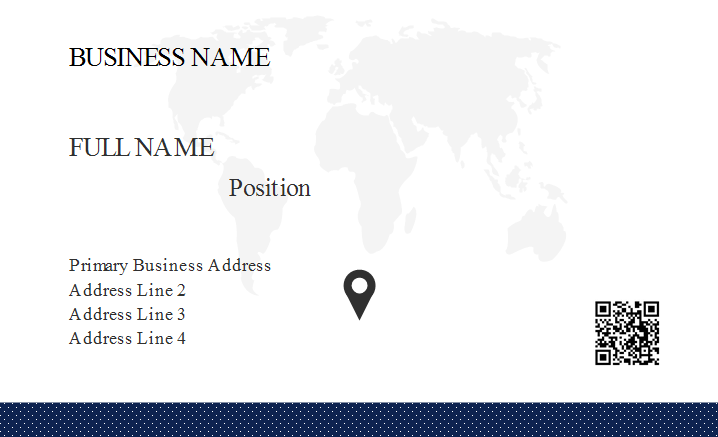 This page provides a world map business card template with a world map on the background. It's suitable for international business or global sales. A modern and sleek business card design with world map sketch on the background. It's simple but looks professional, especially for international business. 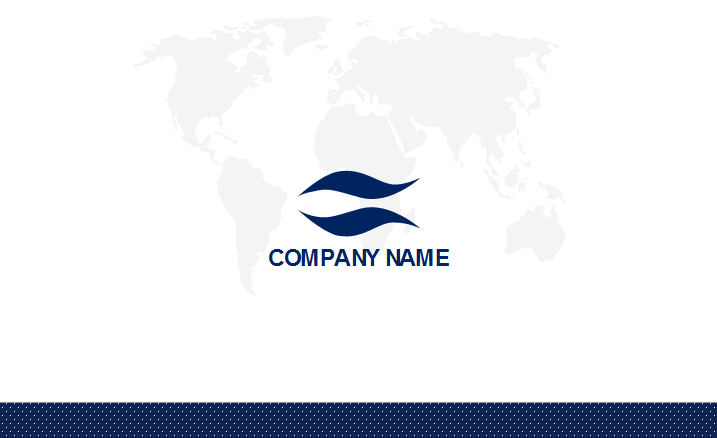 You can download and modify this world map business card for your own use.